Split testing CRO is very common, split testing SEO hardly anyone does it. And even fewer bring the two together. Distilled do! 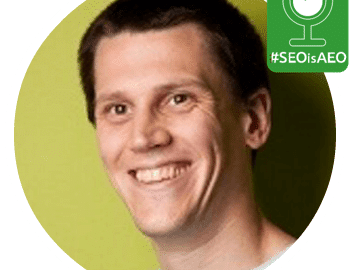 And Will tells us all about why and how… They also mix-n-merge CRO and SEO split testing to help make the best decisions!